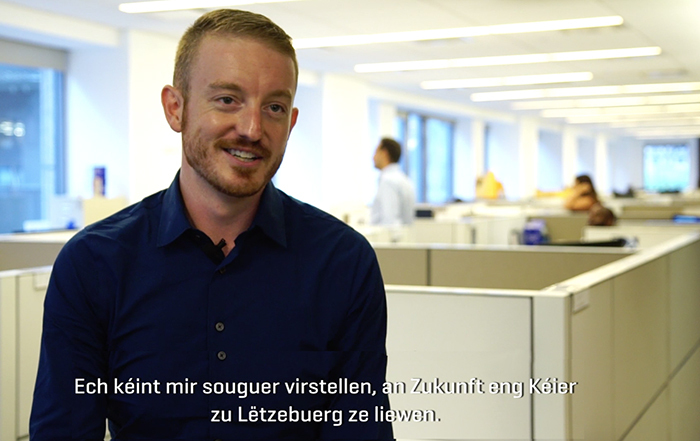 LuxCitizenship was founded by Daniel Atz in 2016 to help individuals with Luxembourg heritage gain dual citizenship. Based in New York City, the team has assisted over 300 clients with processing the paperwork, genealogical searches, document requests, and translations required to qualify and complete the Articles 7, 23, or 89 Luxembourg citizenship recovery process. Luxembourg national TV station RTL’s report on LuxCitizenship helping individuals claim Luxembourg Dual Citizenship. Click image to view video. Ready to discuss? Call (917) 740-8908 or write a message below.